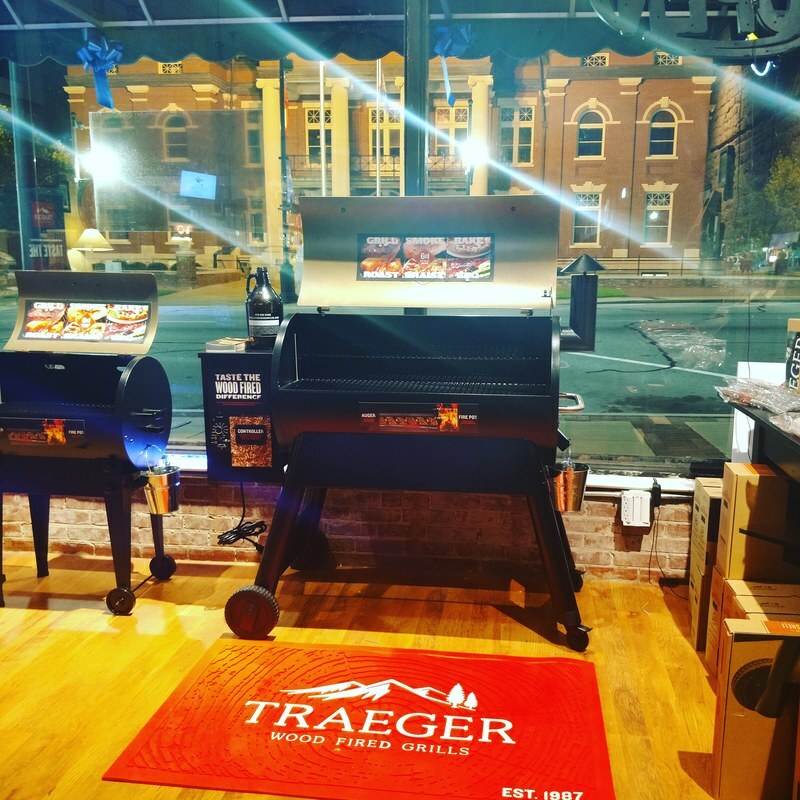 We are proud to be an Authorized Traeger Dealer in Downtown Newnan. We carry a full line of Pro Series Grills along with the Tailgater. We also have Traeger brand wood pellets and accessories.